A vote on the potential NHL expansion to Seattle will take place in December at the earliest, says Bill Daly. Bill Daly, the NHL deputy commissioner, spoke about the matter on Thursday. He said it was ‘doubtful’ that a formal vote would take place between league meetings in October and December. 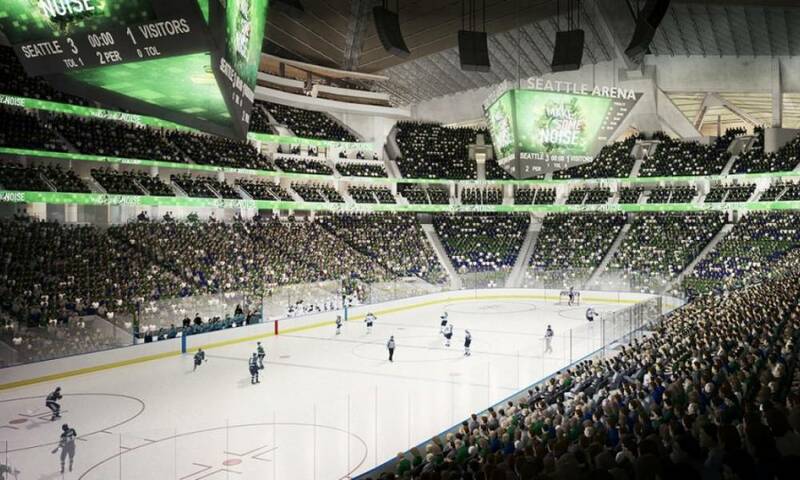 Seattle Hockey Partners are the group behind the push to bring the NHL to the Pacific Northwest. They will make a presentation to the league’s executive committee on October 2, although no vote will happen that day. According to Daly, “We would have a vote in person” at the annual December meeting in Florida. The Vegas Golden Knights are the latest expansion team. The league’s 31st team played their inaugural season in 2017 – 2018 and were a huge success. As a result, NHL commissioner Gary Bettman says that the league is in no rush to expand again. However, a Seattle franchise would benefit the league. Not least because of the $650 million expansion fee. It would also provide balance to a lopsided league. Currently, there are 16 teams in the Eastern Conference and 15 in the Western Conference. A Seattle hockey team would even those figures at 16 each. According to Daly, the new team would enter the NHL in the 2021 – 2022 season.